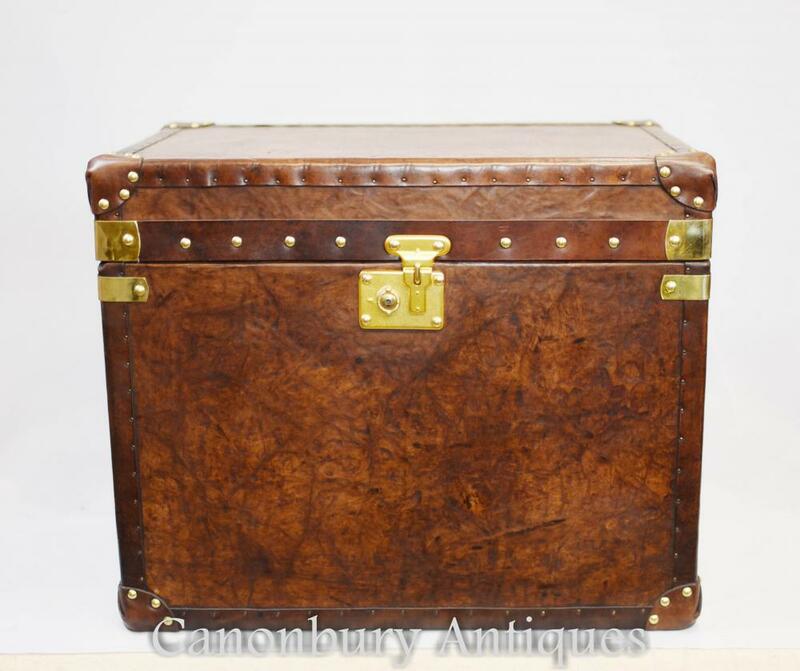 This entry was posted in Leder Gepäck, Steamer Trunk and tagged Leder Gepäck, Steamer Trunk on May 1, 2018 by canonburyantiquitaten. 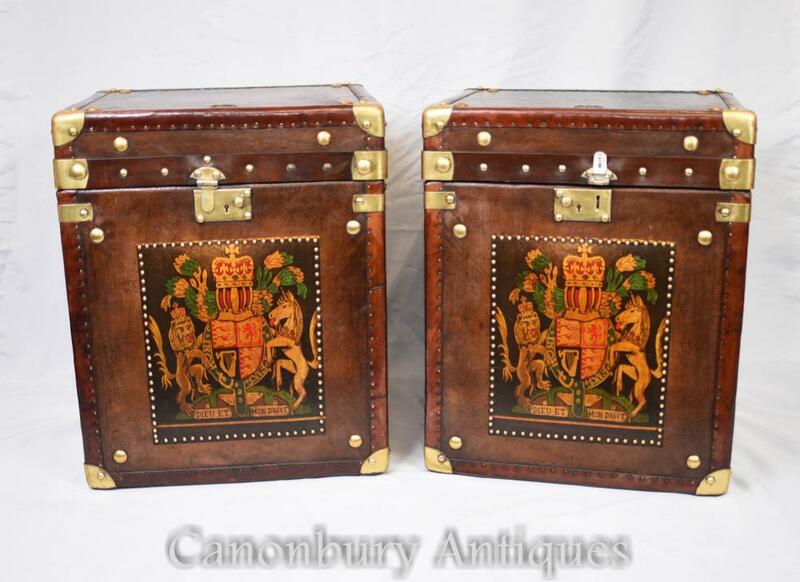 This entry was posted in Leder Gepäck, Steamer Trunk Boxen and tagged Leder Gepäck, Steamer Trunk Boxen on April 23, 2018 by canonburyantiquitaten. 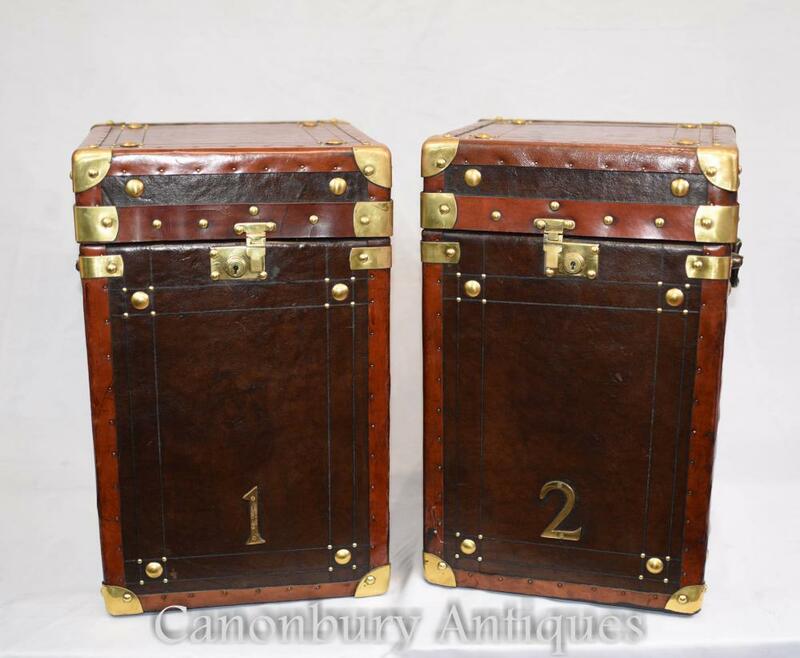 This entry was posted in Leder Gepäck, Steamer Trunk, Steamer Trunk Boxen and tagged Leder Gepäck, Steamer Trunk, Steamer Trunk Boxen on April 2, 2018 by canonburyantiquitaten.